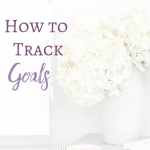 In order to begin making money as a virtual assistant, you will need to first determine two things—your niche and your services. Over these next two chapters, we are going to discuss these two areas of one’s virtual assistant business. Essentially, your niche is your target market and those you desire to work with. In the world of virtual assistant work this can be just about anyone. The possibilities are almost endless. Your niche can be anyone from doctors or lawyers to health coaches, pastors, or anyone in between. Choosing a niche is an important task because it not only determines who you will work with, but also what services you will want to offer your clients. Sometimes you can reverse the order of these choices and determine what you’re going to offer first, and then decide which niche would be most likely to use these offerings. So, if you already know the talents and skills that you have and what you’d like to offer, then you’ll want to reverse these two tasks. Many virtual assistants like to carve out a new niche in order to make themselves stand out. This is a very wise move on the part of a virtual assistant. The more unique you can make your products and services (without re-inventing the wheel), the better. There are virtual assistants out there for just about every niche you can imagine. There are also clients out there for just about every virtual assistant service you can imagine offering, so get creative and don’t give up! Most of these niches are self-explanatory. 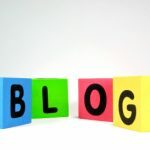 If you want to know more, do some research to help you to determine which niche is right for you! An important area to consider when choosing your niche is your offerings or the services you choose to provide. 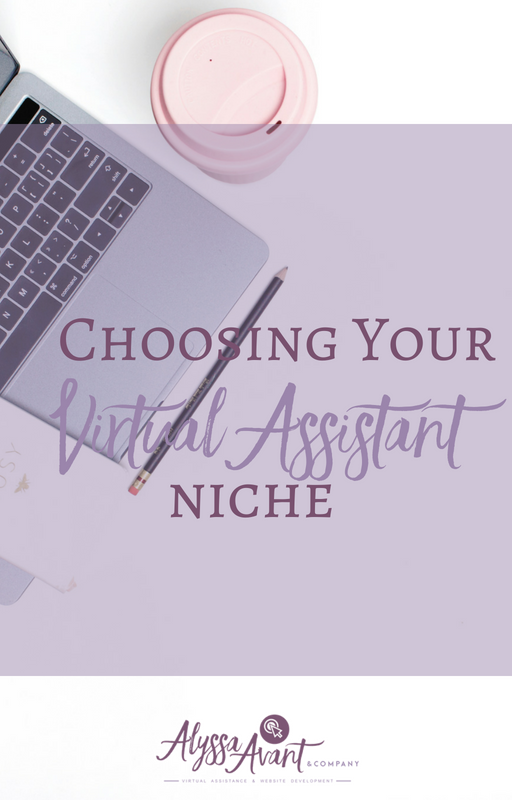 Finding your niche and determining your offerings are two of the most important aspects of becoming a virtual assistant. This is the heart of your business. You want to think about these two choices before setting up your business. However, the truth and beauty of a virtual assistant business is that you can try out different niches and services to see how they work for you. You can change your mind if you do not like your choices or they are not a good fit for you. 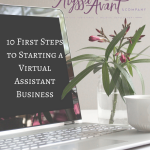 Unlike a cookie-cutter position that you might have at a 9-5 job when you have your own virtual assistant business, you’re in control and you get to make your own choices. 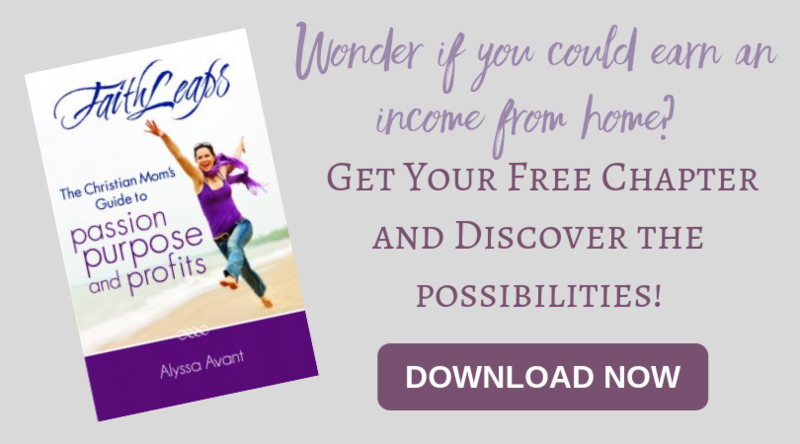 If you are interested in becoming a virtual assistant, but you’re just not sure that you’re ready to take the leap then you might be interested in a free chapter of my book FaithLeaps: The Christian Mom’s Guide to Passion, Purpose, and Profits.